We are taking a Volvo B6 Plaxton Pointer (fleet No. 53) to the Bristol Vintage Bus Group’s Bristol Vintage Transport Collection's running day being held at Bristol Harbourside on Sunday 28th April. This trip is open to members of the public and we have seats available should anyone wish to avail themselves of this event. The timetable and full details will be made available closer to the date. 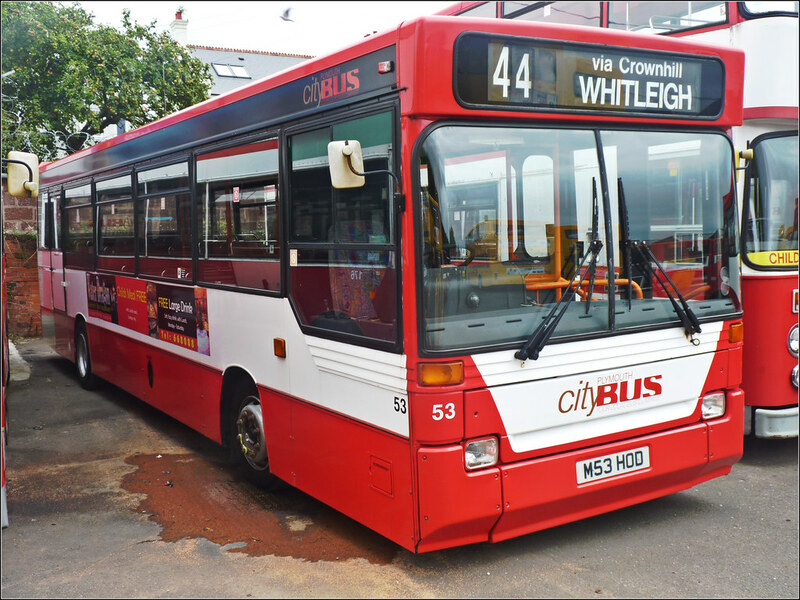 They will be published on our website at www.plymouthcitytransport.co.uk under “Forthcoming Events”.